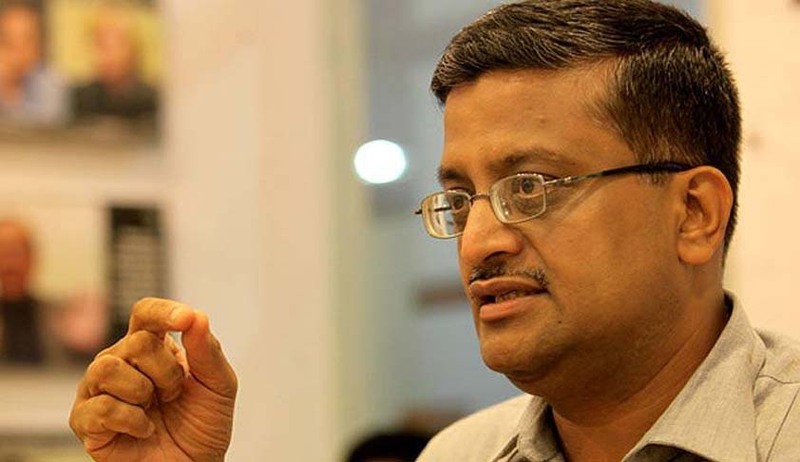 Ashok Khemka, Principal Secretary to Haryana Government, Science and Technology Department has topped in the LLB Entrance Test-2016, Punjab University which is a 3 year course. As per the merit list he has scored 166.37 marks in the exam.The provisional merit list of the entrance exam was released on the evening of July 14th, by the university. The university conducted the Entrance Test on June 19that the PU. A total of 4,464 candidates appeared for the entrance test, set up in the city in 16 centers. Excluding foreign nationals/NRIs, there are 202 seats available each in the morning and evening session in the department of laws, PU. Apart from the Punjab University campus, there are 58 seats in regional centre, Muktsar, 72 seats in the evening session in regional centre, Ludhiana, and 60+3 seats UILS, Panjab University Swami Sarvanand Giri Regional Centre, Bajwara, Hoshiarpur.